it's a single malt whisky that is "Unnecessarily Well Made"
So this time I am going to bring all of you on a journey, on how this Glenmorangie was "Unnecessarily Well Made"
· Glenmorangie is arguably the most delicious and complex single malt whisky in the world. Its multi-layered aromas and kaleidoscopic flavours stimulate the senses and entice the palate. 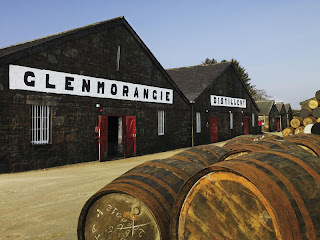 · As purveyors of perfection in single malt whisky, Glenmorangie takes pride in going to great lengths to ensure the quality of Glenmorangie whisky; to ascertain that Glenmorangie whisky is “Unnecessarily Well Made”. 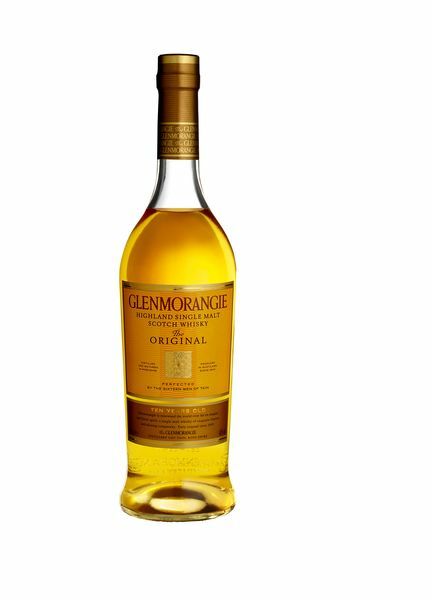 How “Unnecessarily Well Made” is Glenmorangie? 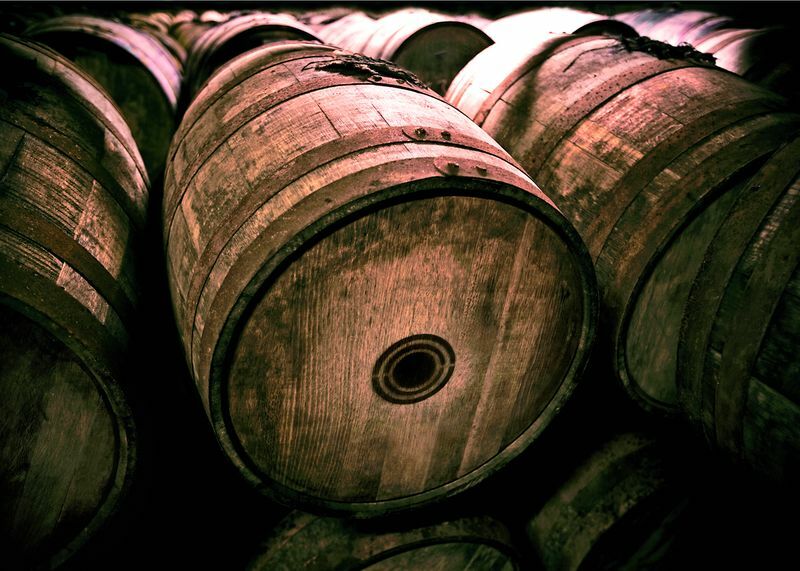 • Single malt whisky obtains its flavour from the wooden casks used in maturation. 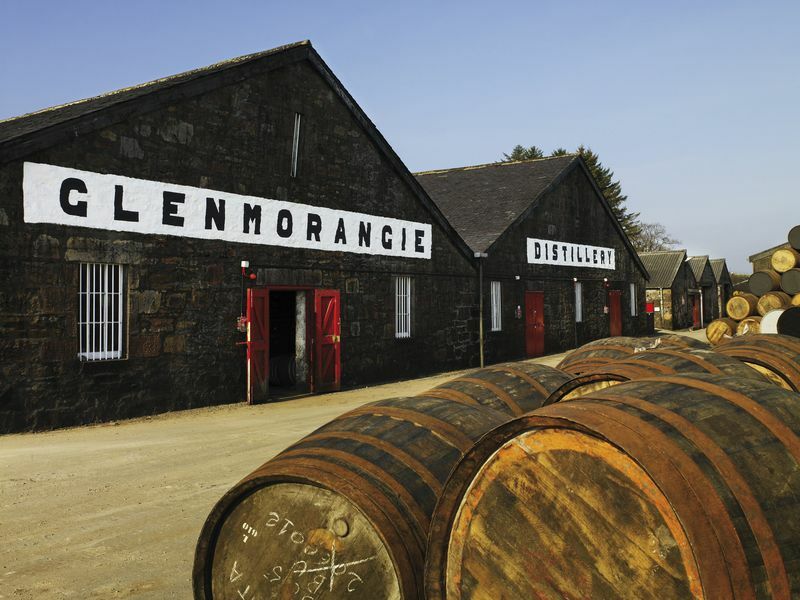 Many of Glenmorangie’s bespoke casks are made from white oaks grown on the Ozark Mountains in Missouri, USA. • They are grown slowly over 100 years and seasoned naturally in the open air for two years to preserve their porous texture – a quality that adds to the spirit’s intriguing depth. 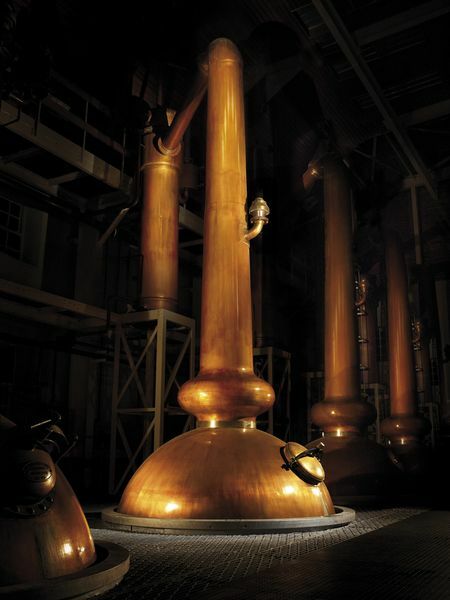 · While there are many perfectly good single malt whiskies made in shorter stills, the Glenmorangie Distillery utilizes swan-necked stills that are the tallest in Scotland. • Glenmorangie stills stand at a dizzying sixteen feet, ten and one quarter inches (5.14m) high. • This height means that only the lightest and purest vapours are able to ascend to the top and condense into spirit, contributing to Glenmorangie’s distinctive complexity and layered flavour. · The superiority of the ingredients – local spring water from its own Tarlogie spring and locally grown Scottish barley, combined with the skill of the craftsmen who follow the same, time honoured approach that the company has used throughout its long history, result in a smooth spirit of distinction. · Be sure not to miss the opportunity to familiarize with all things ‘Unnecessarily Well Made’ this April. Come 11 April to 1 May 2012, Glenmorangie’s SOUNDFORM Fluid bar will be showcased in the North Atrium of The Gardens Mall, Mid Valley City. · Whether you are a single malt aficionado, a fan of contemporary design, or just plain curious, be sure to head to The Gardens to catch the SOUNDFORM Fluid, which is a striking yet sculpturally functional illustration of Glenmorangie’s ‘Unnecessarily Well Made’ concept. 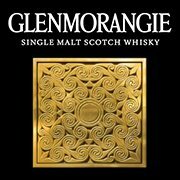 Lets all join hands to support Glenmorangie's Malaysia Facebook page as well.